As everyone knows, Lego blocks have grown into a representative brand of a toy manufacturer that has been loved by a broad range of ages from children to adults. With their unique style, the products of Lego corporation are now on sale in more than 130 countries. Rather than simple toys, they are also utilized as tools for children's education and improvement of their creativity, and continuous efforts are devoted to further development. We hope to continue to become a business leader as the toy manufacture in the future. 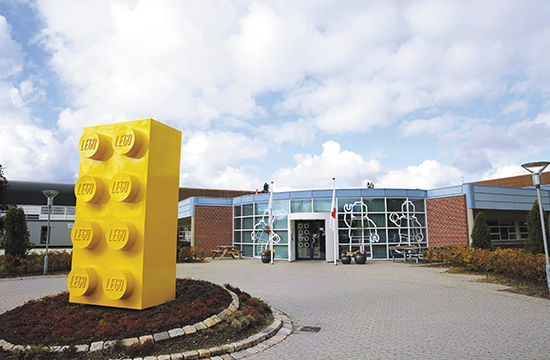 Created in 1932 by Ole Kirk Christiansen, Lego company has never ceased its technological innovation as a company since its founding, investing its two years’ worth of profits in 1946 to become the first toy manufacturer in Denmark. Then in 1958 from among a large number of prototypes we finally came up with the system called "stud and tube" which allowed blocks to be snapped together. 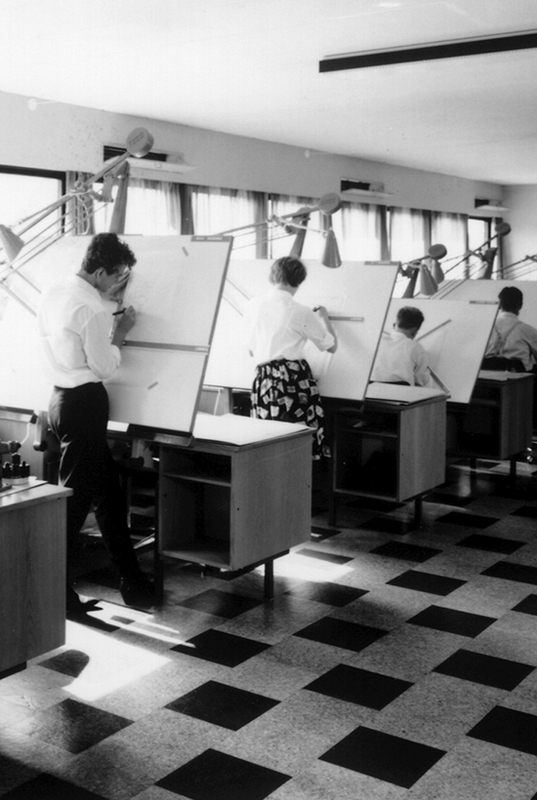 This led to the birth of the Lego block which would come to symbolize the Lego company. In order to lead the company to success, the thing focused on other than product quality was the business philosophy. Based on the idea of "expanding children’s hobbies and interests and fostering new ideas and creativity in them" rather than “making good toys", Lego block was created as a "play system" rather than a simple toy. In actuality, the company name "Lego" is an abbreviation of two Danish words "leg godt" meaning "play well". When I was headhunted and appointed president, the administration was sluggish. I considered Legos, which didn't change shape or color depending on the country, were blocks which anyone could join in and enjoy regardless of national boundaries, and while feeling the pressure of being appointed president I went forward tackling the issues that faced Lego. And in any case I attempted to do my best. Even if simply creating new ideas for products, there is no point if the customers do not embrace the products when they see them. For this purpose I created new processes and management tools, and promoted an employee job reshuffling system. At the same time, we reduced the number of parts that make up the products by half, and in order to return to a "play system", we carefully selected the general-purpose products that could be connected with other series. In this way Lego company transformed to an organization of innovation and got back on the right track. By understanding and sharing of the company’s vision, visualizing the company’s issues, and concentrating the wisdom of employees, a ground-breaking method to solve problems was created. I hope that the future "play systems" of LEGO continue to be enjoyed by people around the world.